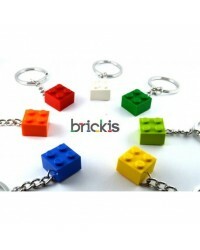 Set of 6 LEGO® brick 2x2 keychains for parties. Different colors available, ideal for children's parties - birthday party favors as a gift. 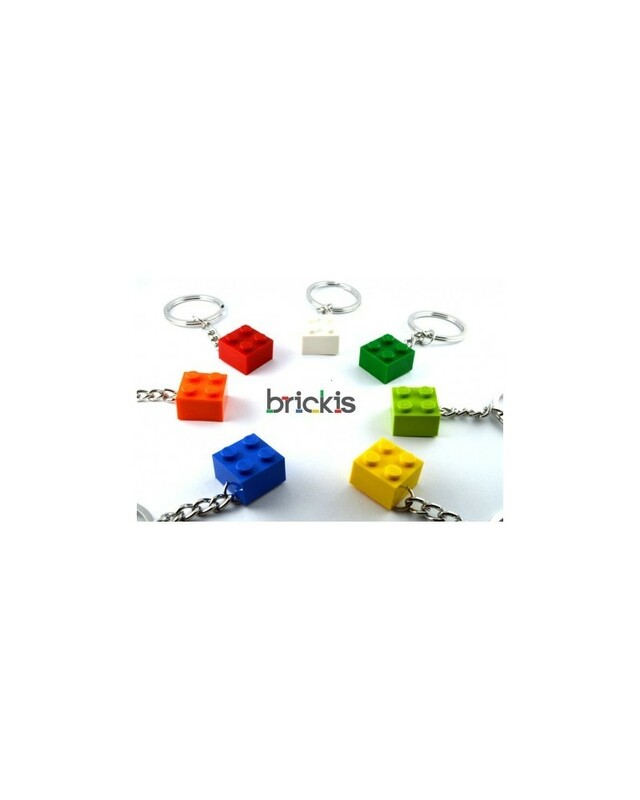 Keyring with LEGO bricks, 2x2 studs stone. Very nice as a gift.